Oklahoma City, OK/ October 23, 2018 — Oseberg, a leading SaaS and data intelligence company in the oil and gas industry, announced Tuesday the release of a new State and Federal lease dataset of 97,000 Lease and Instrument records across the State of New Mexico. 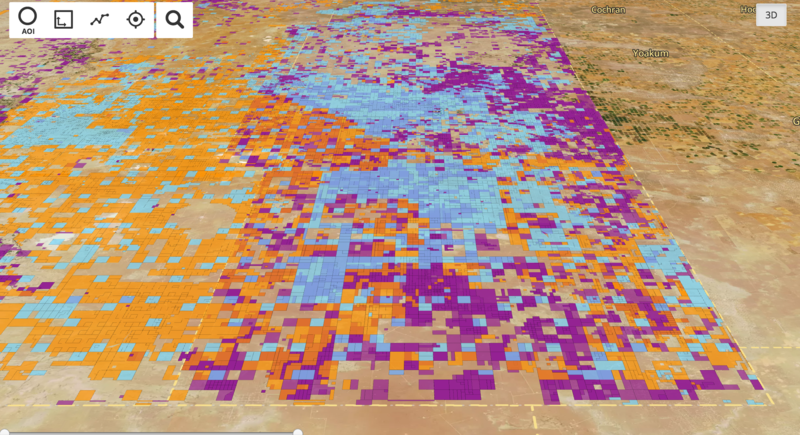 Sourced from the NM State Land Office and Bureau of Land Management datasets, Oseberg’s new State and Federal dataset covers all of the State back to patent and accompanies Oseberg’s County Clerk lease offering in New Mexico. Industry-Leading Fee Lease Extractions: a subscription to Oseberg’s New Mexico dataset gives you access to the most thorough structured lease data extractions in the industry, including terms, clauses and expiration dates. Source Data Links: We let you link directly to the source record on the BLM’s LR2000 or SLO’s Data Access site, while our Fee Lease data provides you with a searchable PDF that includes every page of the Lease. Federal Lease Status: Leases can be filtered by Pending, Active or HBP status based on the attributes of the Lease to let you quickly make strategic decisions. Updates tied to Key Events: Federal lease records are updated when key events occur, such as changes in status, assignment, or transfer of operating rights, and have an attribute that lets you know what changed. The New Mexico lease dataset is available as a standalone option or as an add-on to a customer’s existing subscription.